The mountain town of Aspen, Colorado, has had several lives: a thriving silver-mining mecca, a deserted town and a laid-back resort. Since its final transformation in the 1940s, Aspen has offered a rich mix of recreation and culture with a comfortable, casual style and an ample splash of elegance in its accommodations, restaurants and boutiques. Aspen's storied past is evident in the 19th-century architecture of refurbished houses and other buildings downtown. That Victorian influence is left over from the silver boom, and it gives the city a character unknown to its ski-town rivals, some of which (such as Vail) have existed as resort towns from the beginning. 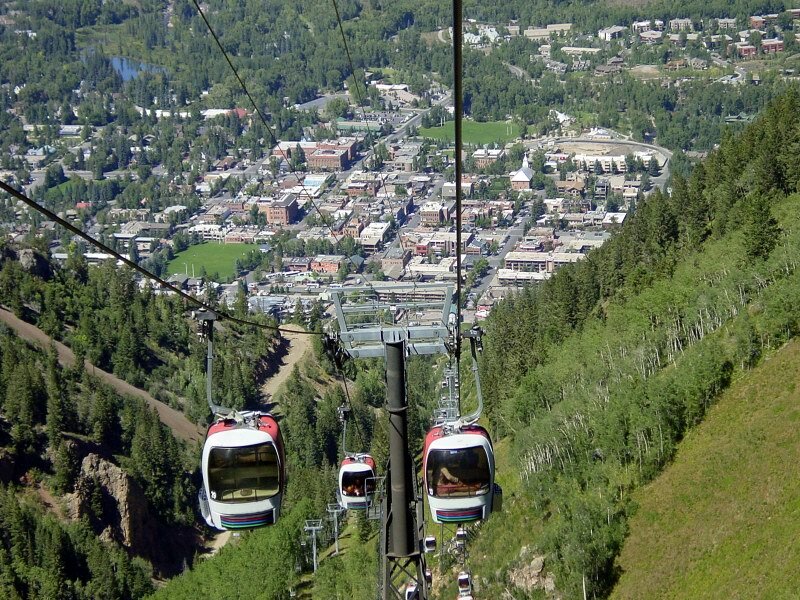 There's more to Aspen than skiing. With plenty of wilderness areas for hiking, plus ghost towns and music festivals, Aspen is, without a doubt, a year-round vacation spot.